As the second half of 2017 began, the war on global terror notched a victory for freedom. 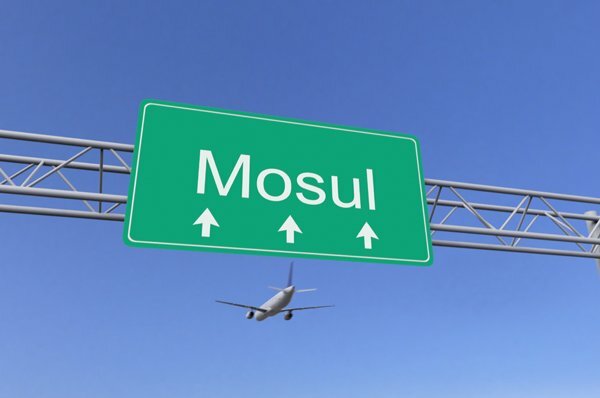 The U.S. led coalition’s military campaign to “defeat” the Islamic State militant group (ISIS) picked up steam as Iraqi led forces re-took the Iraqi city of Mosul from the terrorist group after three years of jihadist rule. Now that the city has been retaken, Iraqi government officials and international partners will look to have the sprawling metropolis up and running again. While Mosul was being liberated, equity markets continued their ascent with international stocks leading the way. The MSCI EAFE, representing developed international markets, was up 2.9% and the MSCI EM, representing developing countries, was up 6% during the month of July.1 Global diversification may not be in vogue again, but years like this remind us that it does matter, for risk and return. 2017 was filled with awe-inspiring moments that united our curiosity for a once-in-a-lifetime experience, such as the Solar Eclipse on August 21st. 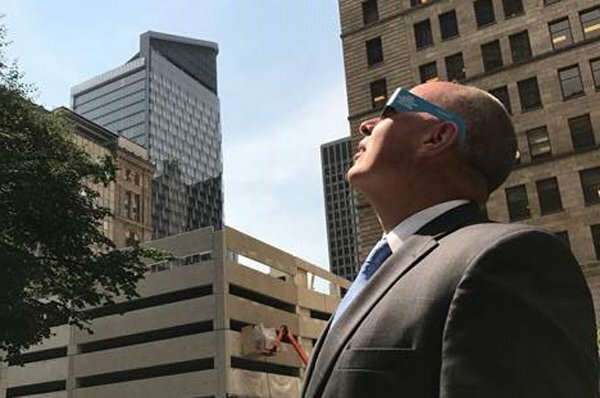 On this hot August day, the continental U.S. was treated to a rare visual extravagance, (glasses recommended) whereby the moon completely covered the sun and rendered one of nature’s awe inspiring moments. Millions of people turned out for this rare natural phenomenon, including yours truly below. Equity returns were fairly subdued in August with one exception; The MSCI Emerging Markets index returned 2.3% during the month. Bonds rallied by about .9% as represented by the Barclays U.S. Aggregate Bond Index.2 Interest rates moved lower in August and generally stayed in a fairly tight band for most of 2017, despite the wariness of rising rates and a potential bond sell-off. Hurricanes and wildfires made 2017 one of the most costly years on record for natural disasters in the United States. 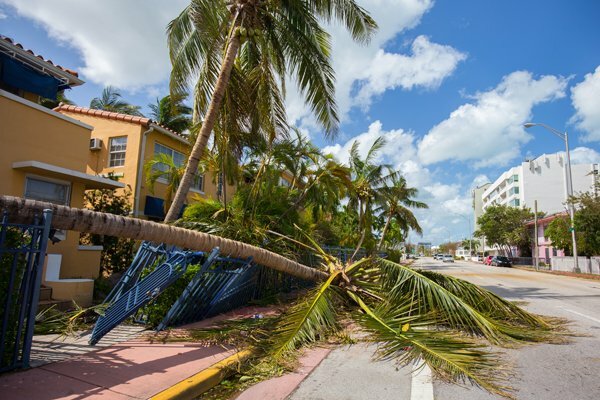 September brought Hurricane Irma into the Florida coastline, followed shortly thereafter by Hurricane Maria which devastated Puerto Rico. These two hurricanes were tragic and costly, and also came on the heels of Hurricane Harvey in August which wreaked havoc on Texas, Houston more specifically. Wildfires in California, including the deadly “Thomas Fire”, scorched vast areas of southern California and are largely seen as one of history’s worst. In other uncommon September news, President Donald Trump met with Senate and House Minority Leaders Chuck Schumer and Nancy Pelosi over Chinese food to agree on broad terms of legislation on undocumented immigrants brought to the U.S. as children. 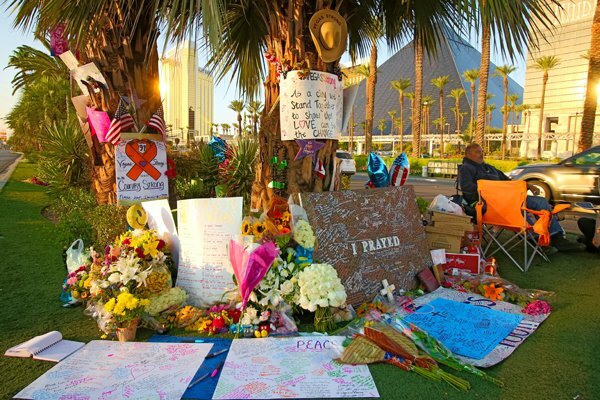 A wealthy, but deeply troubled, former accountant opened fire on concertgoers in Las Vegas from the 32nd floor Mandalay Bay Resort and Casino. It was the deadliest mass shooting in modern U.S. History, killing 59 people and injuring up to 500 others who were attending a country music festival before police officers stormed the hotel room, and the coward took his life. On November 27th, 2017, Prince Henry of Wales announced his engagement to Ms. Meghan Markle. 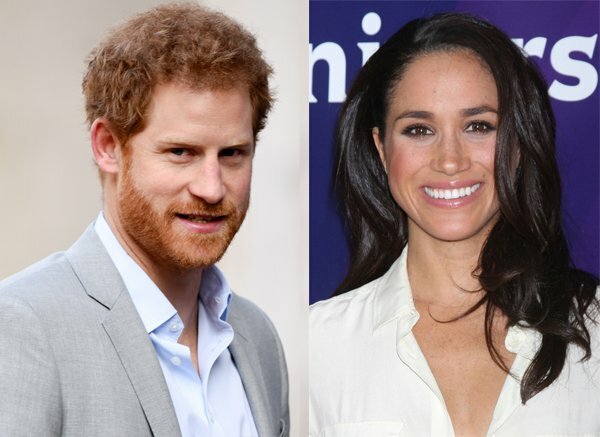 Prince Harry, a grandson of Queen Elizabeth II and fifth in line to the throne of England, had been courting Ms. Markle, the American Actress from abroad for some time. Prince Harry, often portrayed as the “wild child” in his younger days is anxious to settle down but also willing to project himself in a more modern, inclusive manner to the public with his American bride to be. 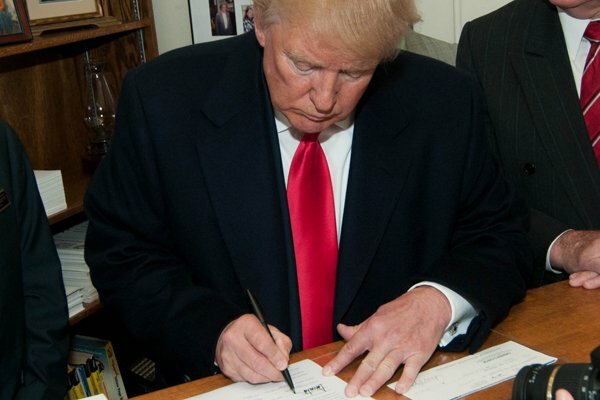 On December 22nd, President Trump signed the landmark $1.5 trillion tax overhaul legislation in the oval office. The tax bill represents the most wide reaching overhaul of the U.S. tax system in decades, reducing the corporate tax rate from 35% to a flat 21%, which is more in line with our global competitors. In addition, individual tax rates were cut for most. Equity markets finished the year strong on the back of the tax reform in the United States. The S&P 500 climbed another 1.1% in December, finishing the calendar year 2017 with a 21.8% total return. The MSCI EAFE index rallied for 1.6% in December and finished the calendar year 2017 up over 25% percent. Emerging markets, as represented by the MSCI EM index, returned a stellar 37.75% return for 2017 adding to already strong diversified equity positions. 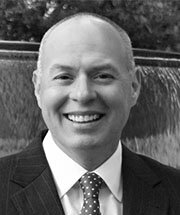 As 2018 begins, stock market valuations appear elevated after the strong rally but reasonably priced if corporate earnings accelerate given the cut in corporate tax rates. International markets remain relatively attractive from a valuation perspective as growth has finally begun to accelerate. Fixed income remains a difficult market with the possibility of rising interest rates, although the pace of increases in rates has been modest and comfortable. While political flare ups will persist and global tensions never withdraw from center stage, the outlook for global diversified asset allocated portfolios remains optimistic given the potential of synchronized global expansion in 2018. The investment strategies mentioned in this document may not be suitable for all investors. Past performance is not a guide for future performance and should not be the sole factor in consideration when selecting investments. The price of investments may go up or down and the investor may not get back the amount invested. Your income is not fixed and may fluctuate. The value of investments involving exposure to foreign currencies can be affected by exchange rate movements. Levels, bases and reliefs from taxation can change. In part one, we take a look back at the financial developments in the first two quarters of 2017. Join us as we dive into the key global news stories and the correlating shifts in the markets. Read more.